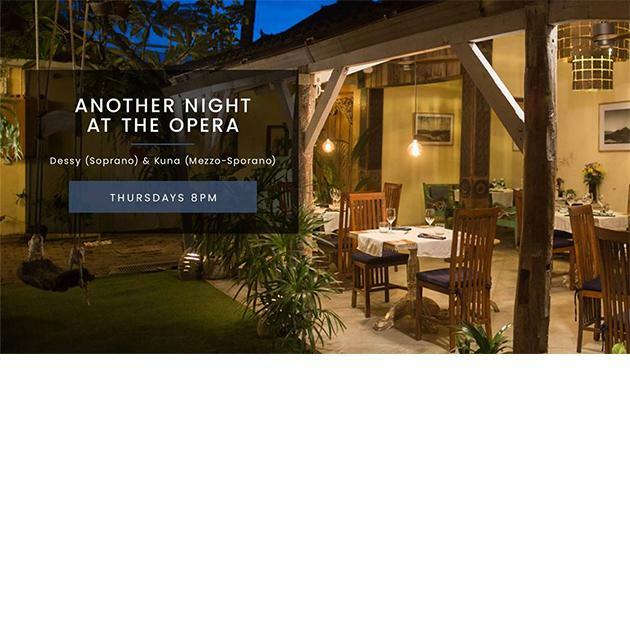 Join us for live Italian opera with the talented soprano, Dessy and mezzo-soprano, Kuna. Dine on regional Italian food and enjoy the sounds of familiar Italian arias with these two emerging talents. Reservations recommended.